Combining the scale and feel of a house with the ease of strata living, this spacious garden residence offers a stylish home complemented by a generous rear garden that's perfect for entertaining. Set in the sought-after Glengarry Private Courts, it brings style, size and location to its list of many highlights, as well as access to the community swimming pool, BBQ area and tennis court. 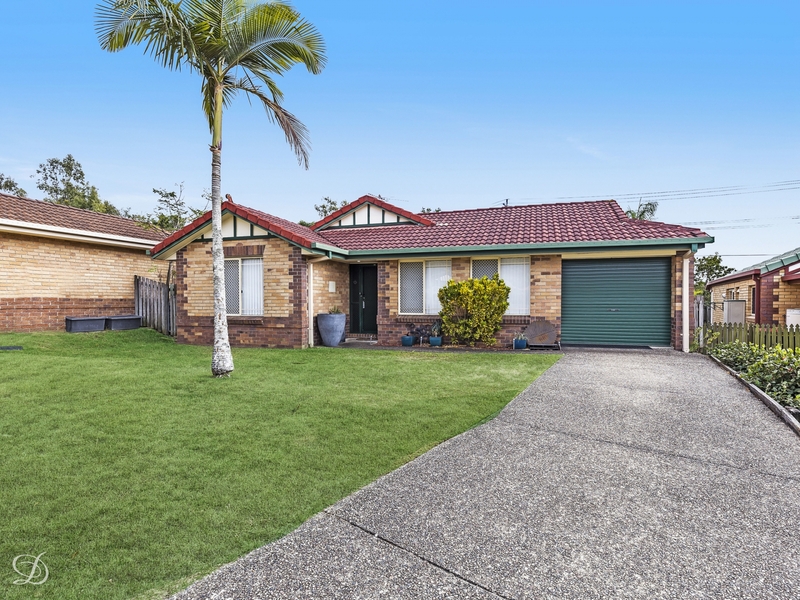 This unique property delivers the perfect low maintenance package and holds lots of appeal for downsizers or professionals looking for a house alternative on a large 420sqm allotment. Inside is a well-proportioned interior layout with bright open living and dining spaces. The kitchen is nicely appointed and has abundant cupboard space, plus there is an additional casual dining area and three good sized bedrooms, including a master with ensuite. Step out the back and you will find an undercover entertainment patio and a supremely easy-to-maintain grassed garden. There is also air conditioning and a lock-up garage. It's the lifestyle location that will really attract buyers as it is very quietly positioned central to all of Keperra's highlights, including public transport, acres of parkland, the Great Western Super Centre and the Golf Club.